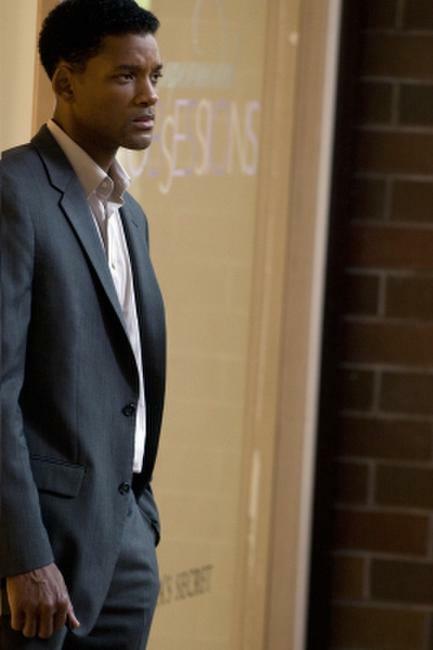 Rosario Dawson and Will Smith in "Seven Pounds." 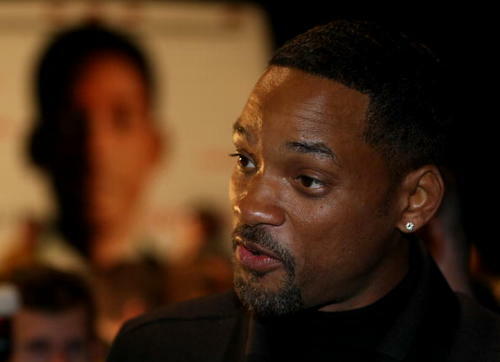 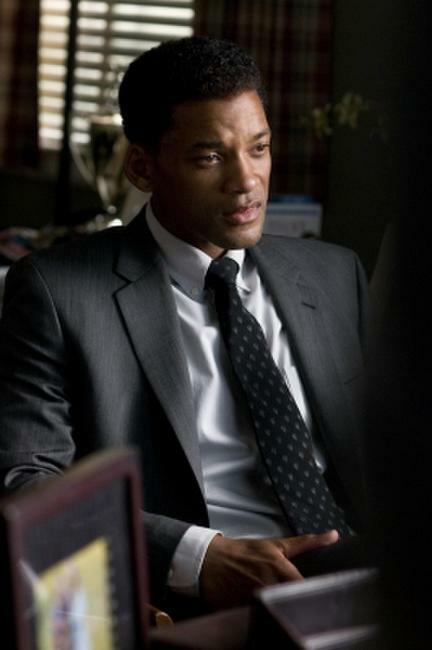 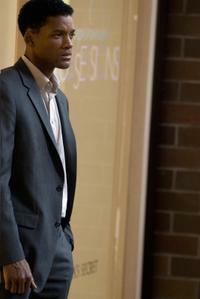 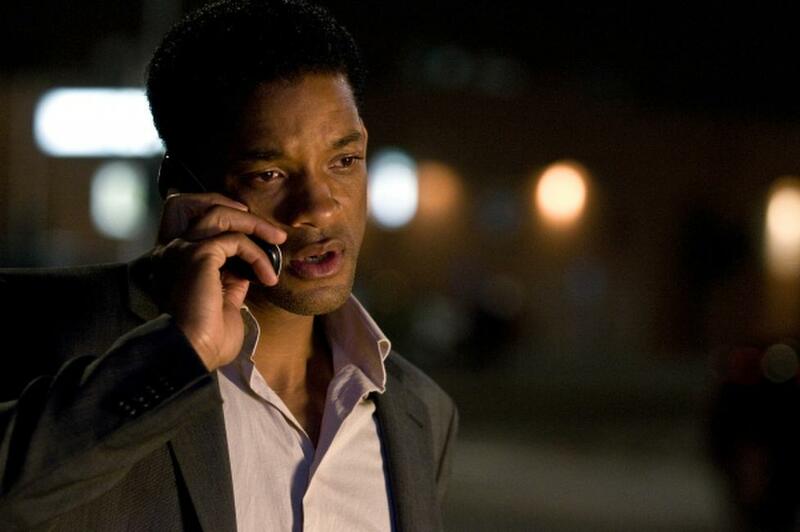 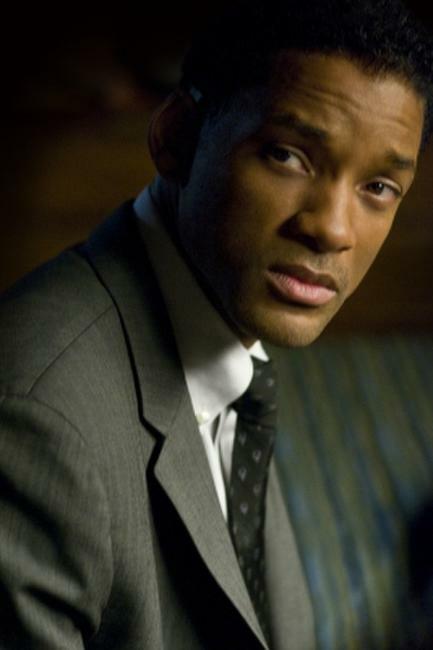 Will Smith in "Seven Pounds." 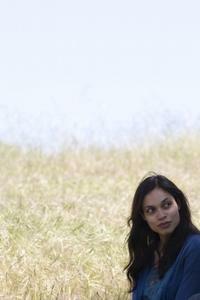 Rosario Dawson in "Seven Pounds." 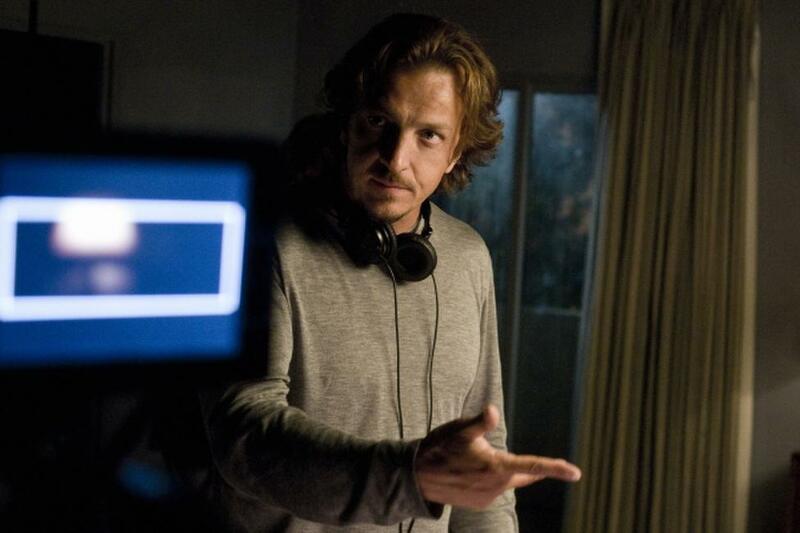 Director Gabriele Muccino on the set of "Seven Pounds." 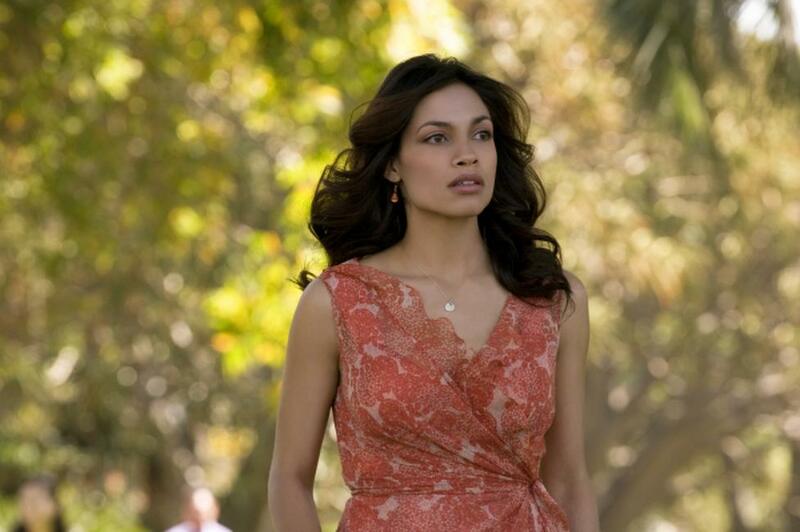 Director Gabriele Muccino and Rosario Dawson on the set of "Seven Pounds." 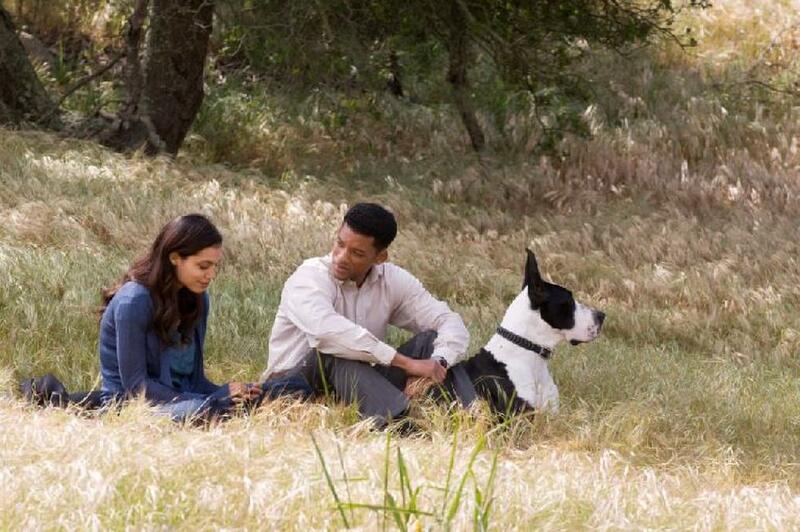 Will Smith, Rosario Dawson and Director Gabriele Muccino on the set of "Seven Pounds." 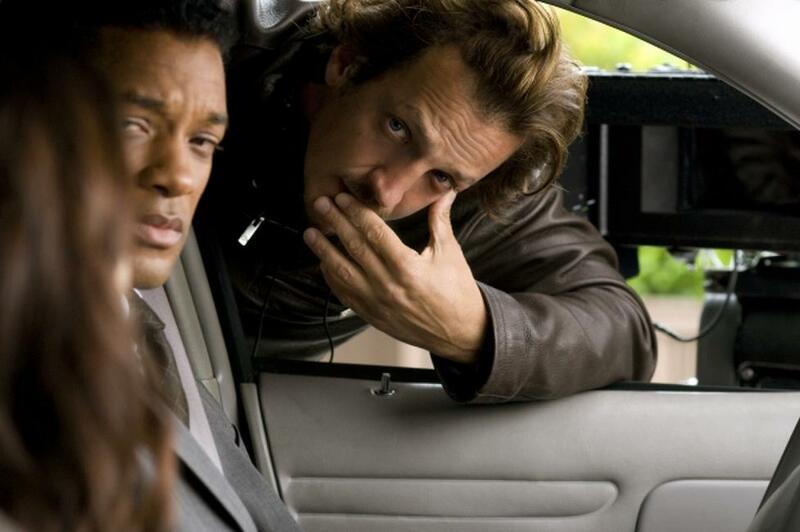 Will Smith and Director Gabriele Muccino on the set of "Seven Pounds." Will Smith and Rosario Dawson in "Seven Pounds." 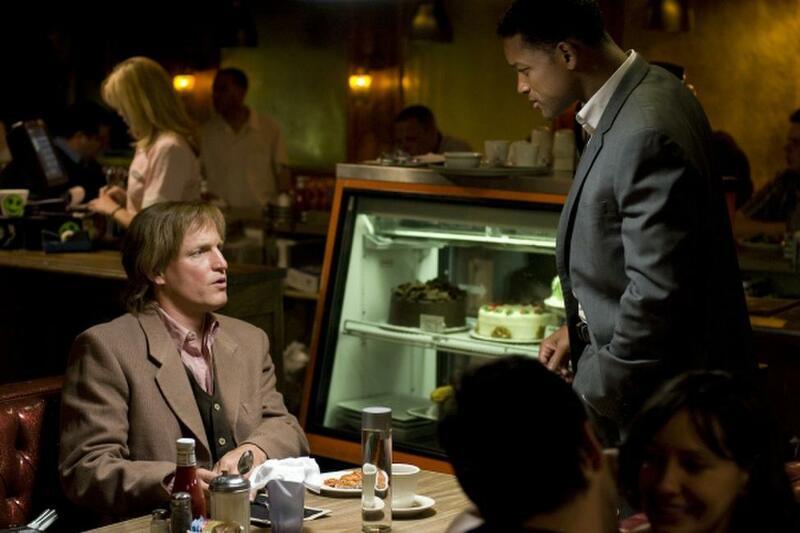 Woody Harrelson and Will Smith in "Seven Pounds." 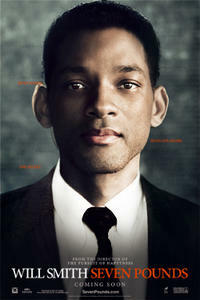 Poster art for "Seven Pounds."